but what if they decide to play with you :)? 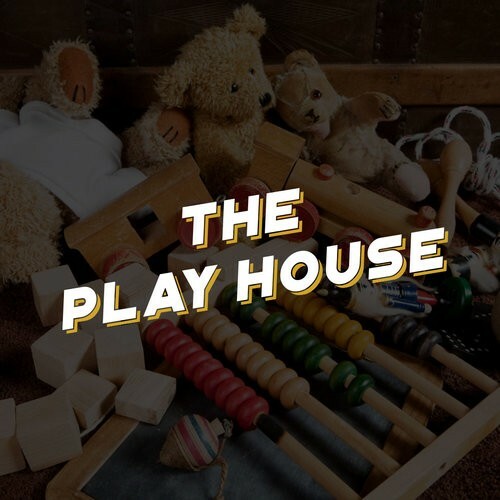 The Play House takes place after hours at your friendly neighborhood daycare... but once the lights go out, things may not appear as they seem... 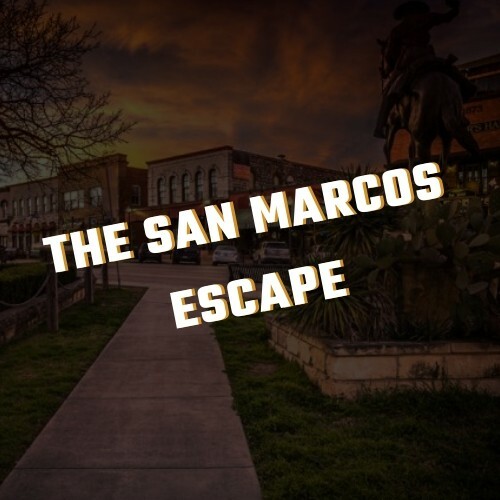 Dolls, toys, and puzzles are fun to play with, but what if they decide to play with you... You and your team will have 60 mins to solve the puzzles and escape before you become just another toy in... The Play House! Great for players wanting to step it up a notch! Challenging and fun!